REALTORS® can have a mystery puzzle of letters after their name, but consumers usally don't know what they mean. Here is a quick look at the certifications and designations one or more of our team members has earned, and what they mean to you as the consumer. 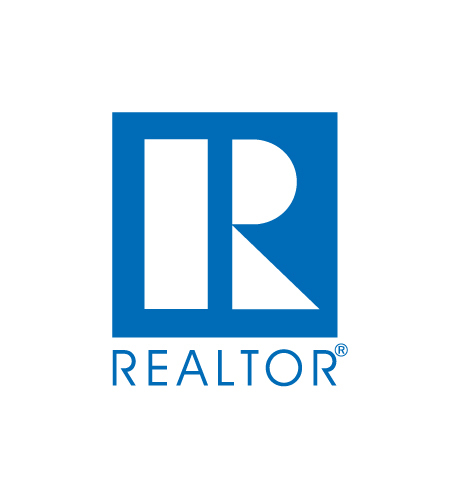 A real estate agent is a REALTOR®when he or she is a member of the NATIONAL ASSOCIATION OF REALTORS®, which are pledged to a strictCode of Ethicsand Standards of Practice. AHS, Accredited Home-Staging Specialist- The art of home staging has come into its own and has become the buzz word in the industry. Home staging is preparing your home to make it appealing to the highest number of potential buyers, thereby selling a property more swiftly and for more money. Staged homes sell 30 to 50% faster in most areas. This accreditation is designed to obtain the tools to help maximize your home's potential. The ABR®, Accredited Buyer Representative designation can be earned by a REALTOR® who has gone the extra mile by completing specialized training in delivering the best in buyer-representation services and has an established track record with proven experience in representing the concerns of home buyers. A CRS is a Certified Residential Specialist, which means the Council of Residential Specialists awards the CRS designation of REALTORS® who completed intensive classes as well as a required number of transactions. CRSs make up the top 3% of REALTORS® in the nation. The e-PRO® is a technology-based certification that can be earned by a REALTOR®. Today's market requires the most advanced real estate technology to provide exceptional service and marketing savvy techniques. Being an e-PRO® means more tools to assist you whether you are buying or selling a home. The GRI designation signifies a REALTOR® has met the requirements in this national continuing education program through the Texas Association of REALTORS®. Less than 10% of the 80,000 members have earned their GRI designation. To a consumer it demonstrates the REALTOR®'s dedication of continued learning and a mark for excellence.